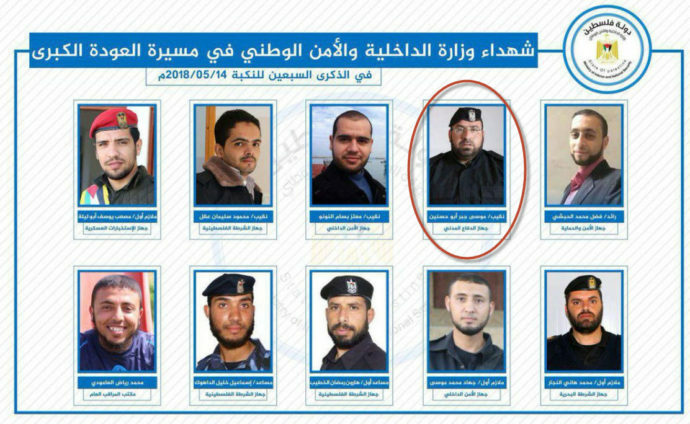 CBC Radio’s As It Happens program on May 15 featured an interview with Dr. Loubani who described Hamas “medic” Musa Abuhassanin as “my rescuer, he was a very bright guy, an incredible man.” Loubani has also described Abuhassanin as having had “had a great laugh and was a good paramedic”. The CBC As It Happens website describes Abuhassannin only as a “medical volunteer”. In light of this revelation, it’s of paramount importance that our media reserve judgement and do their due diligence to report the facts once they are established, instead of spreading misinformation and propaganda.